As many of us know, a major fire erupted Monday evening in the Notre Dame Cathedral, the historical 850 year-old Catholic Church located in Paris, France. The church had been undergoing renovations when the fire broke out igniting the wooden scaffolding. Hundreds of Parisian firefighters and police officers were deployed to extinguish the fire while a large crowd of Parisian men and women gathered outside the church that night to pray, asking God to save the beautiful, historical landmark. On Tuesday morning, the fire was extinguished. As of now, the impending investigation by French officials is calling fire an “accident”, not an act of arson or terror. But the horror and the great loss from this catastrophe is greatly felt by the French people, the Christian church, and the whole world. Our hearts and prayers go out to the French people, who have undergone immense tragedy in the last few years after several terror attacks. 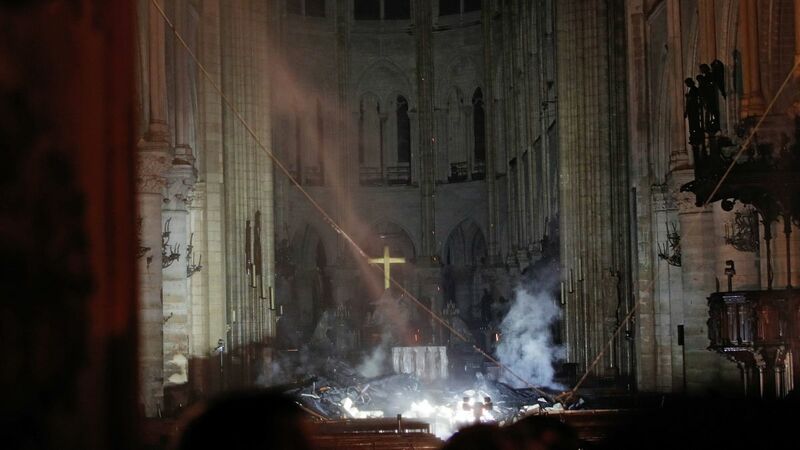 Luckily, the iconic bell towers and stonework facade survived the fire along with many valuable artifacts, such as the Crown of Thrones, believed to have been a relic in the passion of the Christian (the crucification of Jesus). The Notre Dame Cathedral has been deemed structurally sound despite the devastation of the lacy spire and the roof made out of wood and lead. Three holes were also left in the vaulted ceiling; however, the inside of the cathedral remains mostly intact. The French president, Emmanuel Macron, has declared that the restoration of the Notre Dame Cathedral is of the highest priority, and over 600 million euros have already been donated to the restoration fund. Despite the great devastation and loss we are all experiencing, there is a huge silver lining: no one died during the fire. Recalling the recent November 2018 California fires, we all know how truly devastating and how quickly fires destroy not only buildings but take lives. Thankfully, no one died during the Notre Dame Cathedral fire, and only two firefighters and one policeman have been reported to be injured. This is an absolute miracle. Having seen the Twin Towers collapse on television, watching the city of New Orleans drown after Katrina, and standing awestruck after the blazes of the California fires took so many lives, I am thankful that we did not lose any people in this great tragedy. I am not here to minimize the pain, the loss, or the shock we all feel; these last 12 hours have been so difficult for many. 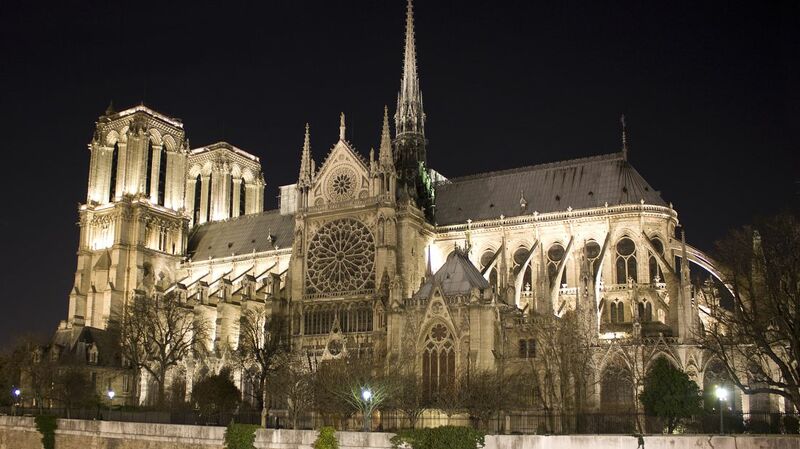 This beautiful building has been the pinnacle of not only French culture, history, tourism, art, and architecture, withstanding war, occupation, and the plague, but also has deep meaning to the Christian church for all denominations. I am reminded that the Church, the true body of Christ, is not a building, but the people. The believers. The Christ followers. Without people, a church is just a building. Without the thousands of people who dedicated their lives and time to maintaining and serving the Notre Dame Cathedral over the centuries, this beautiful church would have not survived the tests of time. Despite the loss and sadness, I am grateful. 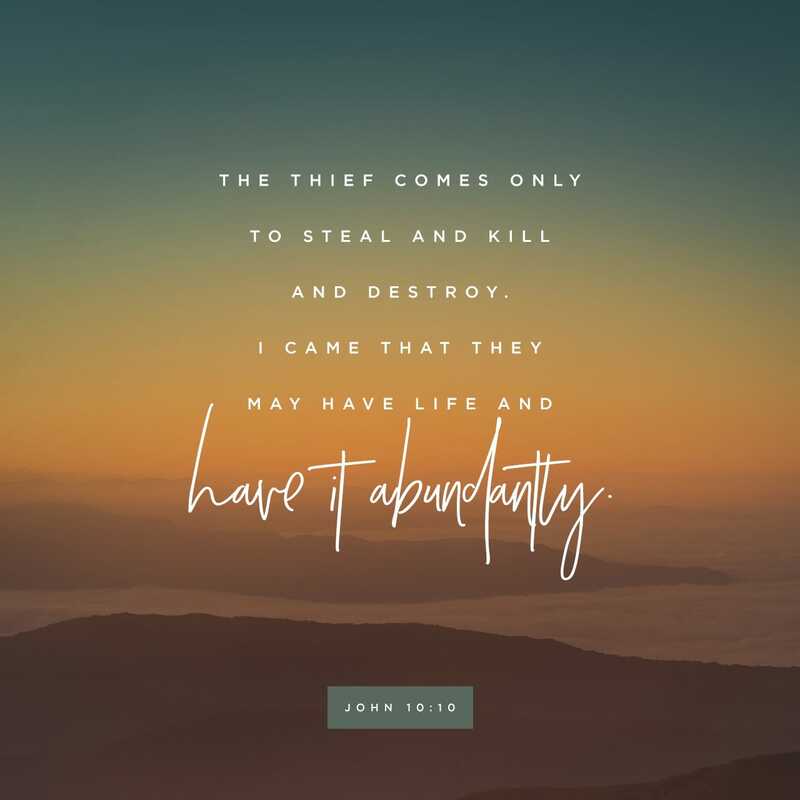 I hope we all can be encouraged by this prayer right before Easter; we are to thank God that we did not lose any souls during such a horrific disaster. Given the timing, it is fitting for this accident to have happened. Maybe it was the Enemy or just a freak accident. Let us be reminded that on Easter Sunday, Jesus was resurrected from the grave after being crucified three days before. But He rose again. Now we have life and life more abundantly. In time, Notre Dame Cathedral will also be resurrected from the ashes and restored to its former magnificence, continuing to be a great symbol of hope for the Christian church, the nation of France, and the whole word. Below, I have included links to donate to the restoration of the Notre Dame Cathedral. Thanks for stopping by! Join my email list to get the latest from the blog!